There is nothing sweeter than the taste of redemption… especially when it comes in the form of homemade candy! Ronald T. graduated last June from the Prison Entrepreneurship Program. 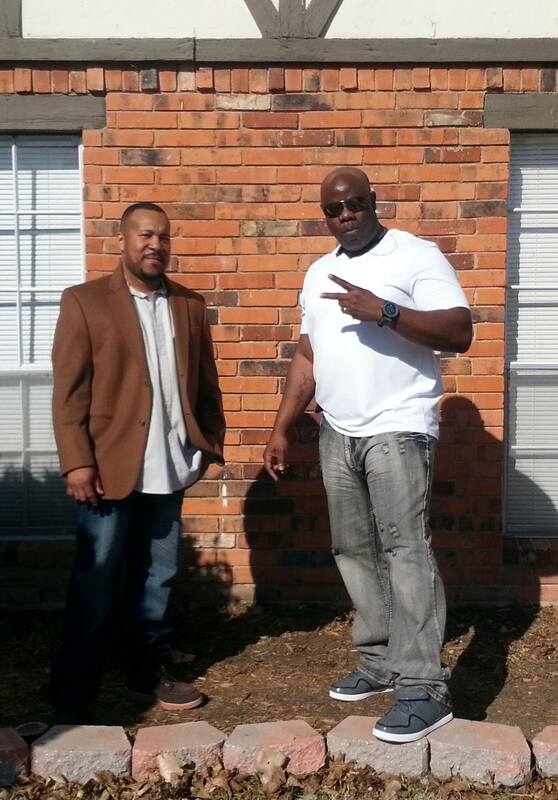 He was released from prison in August 2013, moved immediately into a PEP transition house in the Dallas area and quickly found a great job working for another PEP brother’s business. Everything seemed headed in the right direction … but there was something missing. PEP had unlocked Ronald’s passion for starting his own business. Although he knew that it would be a difficult path — particularly as he began earning more and more money in his day job as an electrician — he decided to pursue his own startup a few months after release from prison. Thanks to the support of the United Way of Metropolitan Dallas, PEP has hired a full-time Small Business Specialist to help our graduates launch, grow and sustain their own ventures. This role is filled by Wilbert Peter, an experienced entrepreneur and marketing guru (who just happens to be a former PEP graduate). Originally from Louisiana, Ronald worked with Wilbert to turn his passion for homemade, New Orleans-style candy into a real business. Wilbert helped Ronald to develop the business plan, refine his products, launch a Web site and recruit his first customers. Wilbert also coached Ronald through the process of incorporating his business, securing all of the necessary licenses and building a solid infrastructure through his business. “We’re not just selling candy; we’re building a brand,” says Wilbert. With this solid foundation in place, Ronald launched The Praline King right before Christmas. His initial sales came from the PEP network, which allowed Ronald the opportunity to test the viability of his different products and refine his concept. Earlier this year, thanks to the encouragement of Wilbert and several PEP supporters, Ronald began focusing on selling to restaurants and other companies that could carry his product. He has now landed several corporate accounts and built his monthly revenues to as high as $7,000 in a single month. Ronald is still working full-time as an electrician, but his goal is to build his business to the point where it provides permanent jobs to himself and other PEP brothers. His aspiration is to place his products in restaurants and grocery stores nationwide, where his remarkable recipes can take the taste of his hometown around the country.